We want to provide our babies the best comfort, and diaper rushes will be one of our enemies. Petroleum jelly can be our aid! 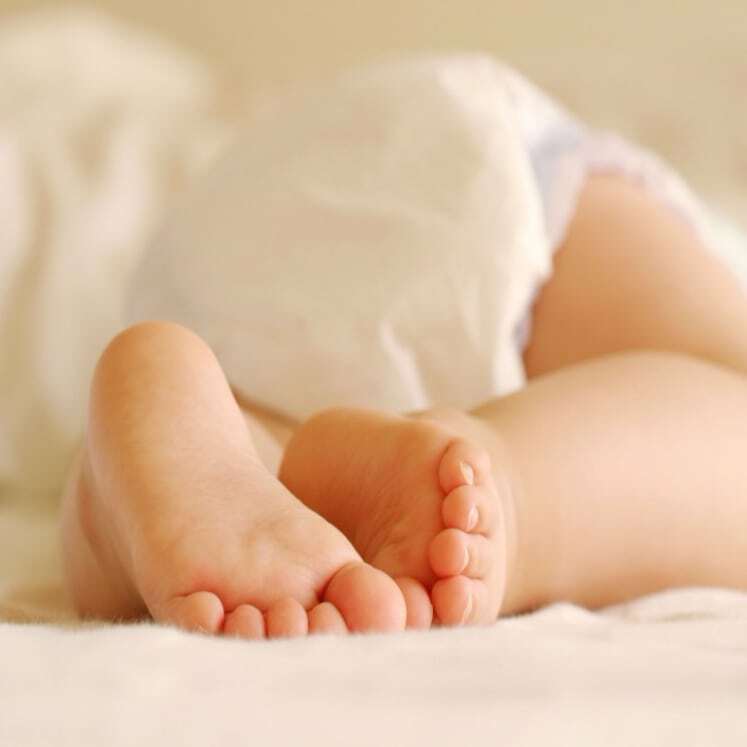 Wash your baby’s skin and dry it before applying the jelly. It has barrier components that can ease permanent exposure to baby’s skin. 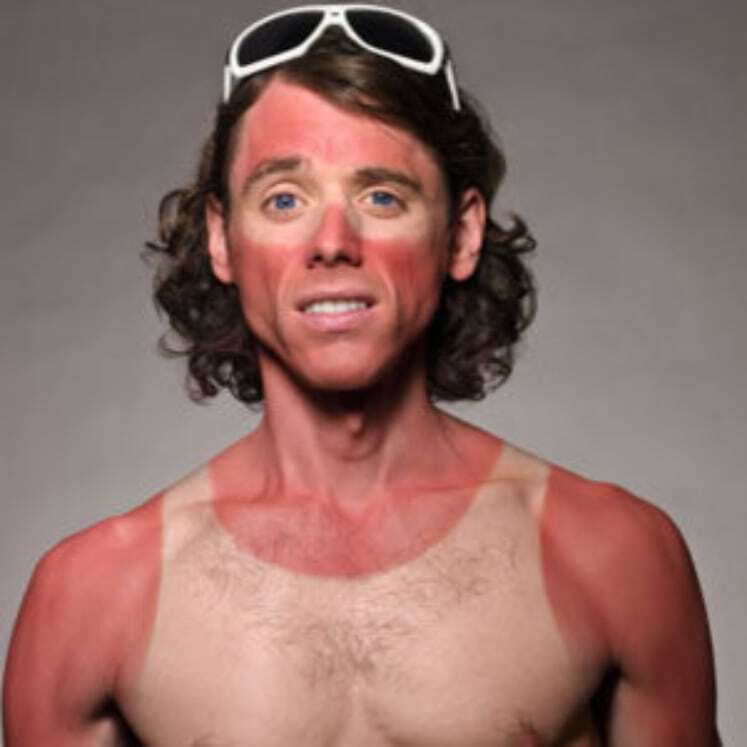 I know you enjoy the weekend’s hike and the changing season but apparently not the wind burned skin. A cheap and easy remedy is within your reach. Apply a generous amount o the chapped area. You’ll feel relieved afterward. 28. No need to remove the entire metal fixture for a house painting. 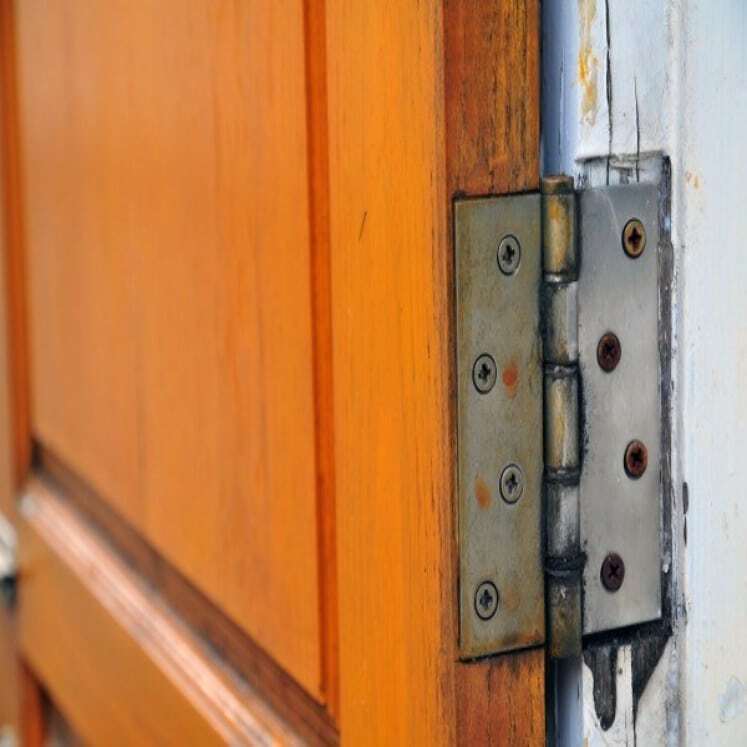 If you are concerned that the doorknobs will absorb the paint, then all you need to do is wipe the unwanted paint with jelly in your metal fixtures. 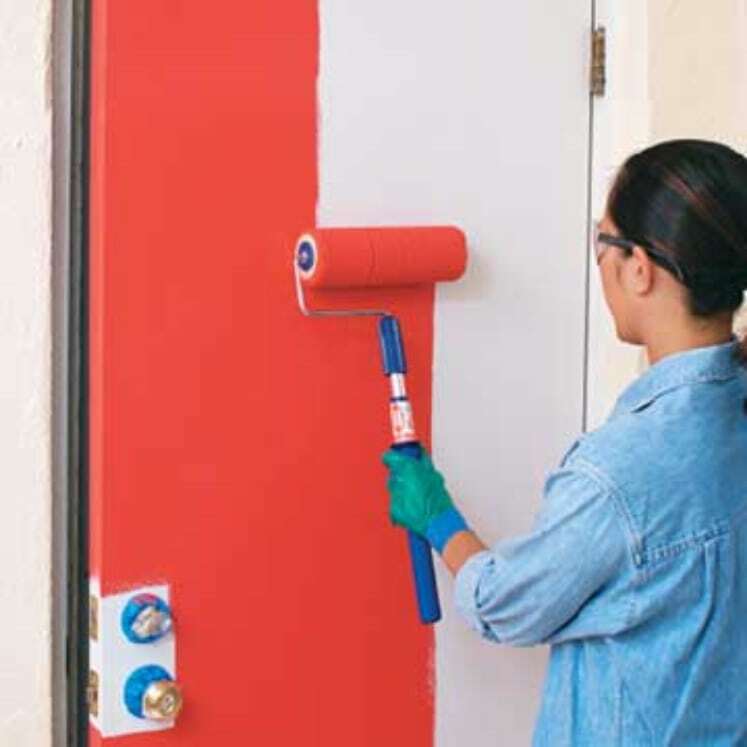 This way, the jelly will prevent the paint from sticking into the doorknobs. That’s easier than removing all of them. Bikes, strollers, and machines that will be stored for a long time will obtain rust, and nobody wants that. Here’s a lifesaver, make use of some petroleum jelly to preserve them and prevent decay from sticking to various parts of the machines. 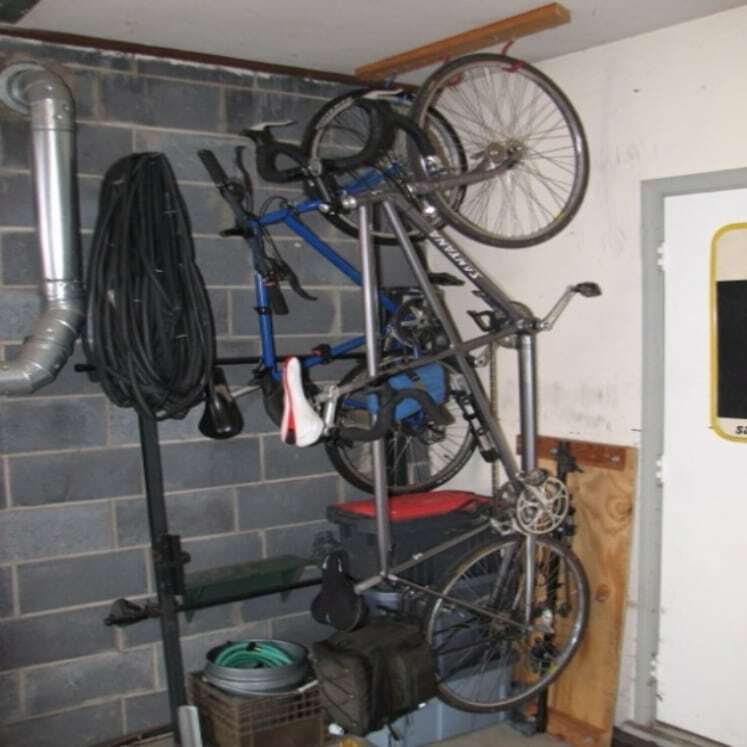 Apply it to the equipment, and you’re good to store them in your garage. 30. Stop squeaking door hinges. The squeaky and irritating noise of door is annoying. To fix it, put petroleum jelly on the hinge points of the door, and your problem is solved. Which of these uses surprised you? Do we miss something on our list? It will be nice to share something with us and to your fellow readers. Are you an avid user of petroleum jelly or we changed the way how you think about this super item? We will wait for your take on this article. See you in the comments below!